The D23 Expo App is now available. The application includes Expo schedules, photos, trivia, talent bios and much more. ABC Television will have talent, screenings and Q&A’s from the hit show Once Upon A Time & more! Harrods’ Disney Princess dresses will make their U.S. debut at the D23 Expo. BURBANK, Calif. – July 24, 2013 – Be among the first to watch ABC’s most anticipated new fall series and animated specials and have a chance to learn the secrets behind how they were made. 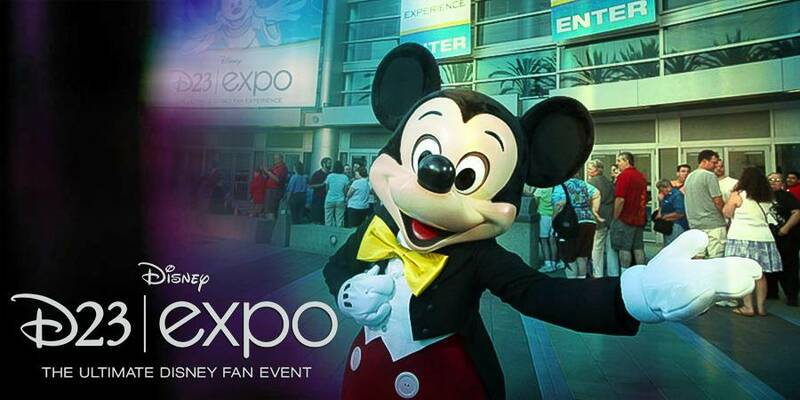 Fans will have those opportunities at the D23 Expo: The Ultimate Disney Fan Event, where all the worlds of Disney come together, August 9 – 11, at the Anaheim Convention Center. Executive Producers Edward Kitsis and Adam Horowitz will be featured at a panel titled “ABC’s Once Upon A Time: Behind The Fairytale” on Saturday, August 10 at 1:00 p.m. at Stage 23. Eddy and Adam will talk about exciting developments for season three of their hit series Once Upon A Time as well as their new fall series, Once Upon A Time In Wonderland, which takes place in the Victorian England of Alice and the strange new land that exists on the other side of the rabbit hole. 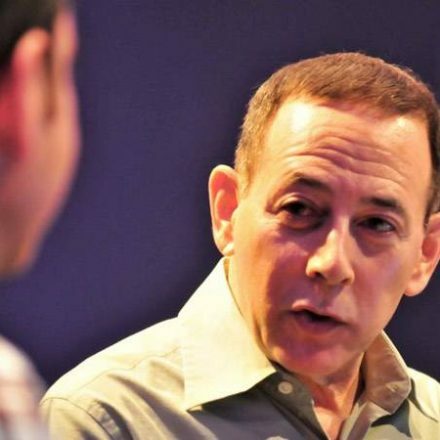 The Q&A with the executive producers will be moderated by D23’s Jeffrey Epstein. Guests on the D23 Expo show floor are invited to come aboard the Jolly Rogerfor a swashbuckling good time with some of your favorite fairytale characters from ABC’s hit series Once Upon A Time. Explore the famous pirate ship and feast your eyes on original props from the set. You will also find Snow White, Prince Charming, the Evil Queen, Captain Hook, and Emma Swan (and Emma’s red leather jacket). Every pirate who boards the ship gets to visit the Evil Queen’s vault. And a surprise awaits when you unlock a box from Regina’s wall of hearts. No pirate will leave empty handed! Don’t let this exciting adventure sail by without you! In addition, as previously announced, guests will be able to get an up-close-and-personal look at some of the elaborate costumes from Once Upon A Timeinside the Treasures of the Walt Disney Archives exhibit located on the second floor of the Convention Center. BURBANK, Calif. – July 22, 2013 – A stunning display of exclusive gowns inspired by Disney’s iconic Princesses will make their U.S. debut at the D23 Expo inside the Treasures of the Walt Disney Archives exhibit. These handcrafted designs by world-leading designers will be available for viewing each day of the event, August 9–11 at the Anaheim Convention Center. Included are works inspired by the individual stories of the Disney Princesses by Ralph & Russo (Tiana), Versace (Cinderella), Elie Saab (Aurora), Marchesa (Ariel), Escada (Jasmine), Missoni (Mulan), Roberto Cavalli (Pocahontas), Jenny Packham (Rapunzel), Valentino (Belle), and Oscar de la Renta (Snow White). The stunning dresses were first showcased in an ultra-glamorous set of window displays at Harrods, the luxury store in Knightsbridge,London, during the 2012 holiday season. In addition, D23: The Official Disney Fan Club is announcing two additional presentations. 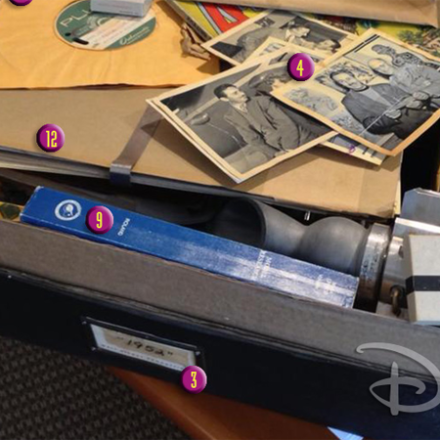 As we near the award-winning film’s 50th anniversary, Disney Legend and Walt Disney Archives Chief Archivist Emeritus Dave Smith will host “Behind the Scenes of Walt Disney’s Mary Poppins.” Guests will learn the complete story of how Walt Disney first discovered the book, worked on the script with author P.L. Travers, brought in the Sherman Brothers to write a memorable score, selected an unforgettable cast, oversaw actual filming, and celebrated at a gala Hollywoodpremiere. For presentation times, dates, and locations (subject to change), please visitD23Expo.com.